It’s nearing the end of summertime, and with it comes the time that a lot of parents have financially prepared for the past couple of months—back-to-school spending. With the looming enrollment days, parents need to pay for a multitude of fees in order to enroll their child. Even with the more affordable public schools, there are still sums that need to be taken care of, like the miscellaneous fees. And aside from actual school fees, parents and guardians still have actual school supplies and uniforms to think about. New uniforms, notebooks, pencils, and a plethora of other supplies are going to be needed for the upcoming school year, and it will be hard for parents to completely avoid spending a lot of money on this. However, there are certain tips and tricks you can use to save money. Just like everything else, when it comes to shopping, the more informed are the ones who save the most. Here we have laid out some tips on how parents are able to save up when it comes to school supply spending. There are some schools that have grade-specific supplies that need to be bought, but there are some supplies that can also be reused from the previous year. A lot of parents neglect to do a sweep of the house for reusable school supplies though, resulting in them spending more than they needed to. Check your child’s room for pens and pencils, erasers, notebooks and scratch paper, art supplies, and others so you can significantly minimize the things that you actually need to shop for. A lot of people are leery of purchasing second-hand items and for good reason. You can’t really gauge how long they will last you considering they were already used by somebody else. But when it comes to things like uniforms and books, this should not be a problem. Their quality is easily discernable just with a simple look-over, and even though some might appear to be slightly beat up, they are certainly still usable. For uniforms, just make sure to thoroughly clean them before having your child wear the garments and the books will last longer if you were to use a clear cellophane to protect the covers. We have all been in a situation where we go to the mall to buy some things that we need, and we end up buying more than what we needed. This may be okay in some instances if you have the extra money, but when it comes to before-school shopping, this can be bad considering that after school supplies, there are still school fees and the tuition to worry about. That’s why before heading anywhere to purchase school supplies, make sure you list out exactly what your child needs. Stick to the list you made so you wouldn’t be caught off guard by how much you need to pay when you reach the cashier. This tip is especially useful for parents with multiple children in school. Just like most other types of items bought when shopping, the more you buy, the more you save. When you purchase supplies, make sure you get an amount that will last you the entire schoolyear. Wholesale places are great shops to go to for this purpose. If you really want to go all out to make sure you save as much using this method, call some other parents and ascertain how much you need exactly so you can then split the bill between all of you. When it comes to back-to-school savings, this is where you’re going to save the most. 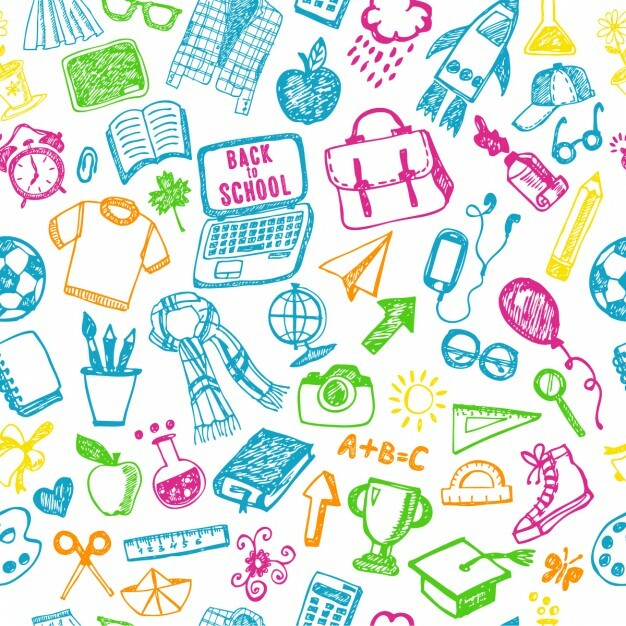 Back-to-school sales usually start around mid-May, and will go on throughout June, and some even reaching the beginning of July. Prices drop by as much as 70% in some of these sales. The Ororama Chain of Stores, as well as other malls in the city, are great places to head to and you will surely be able to find a lot of office and school supplies stores that have them as well.